SolarWorks! Trading B.V. is a wholly owned subsidiary of SolarWorks! 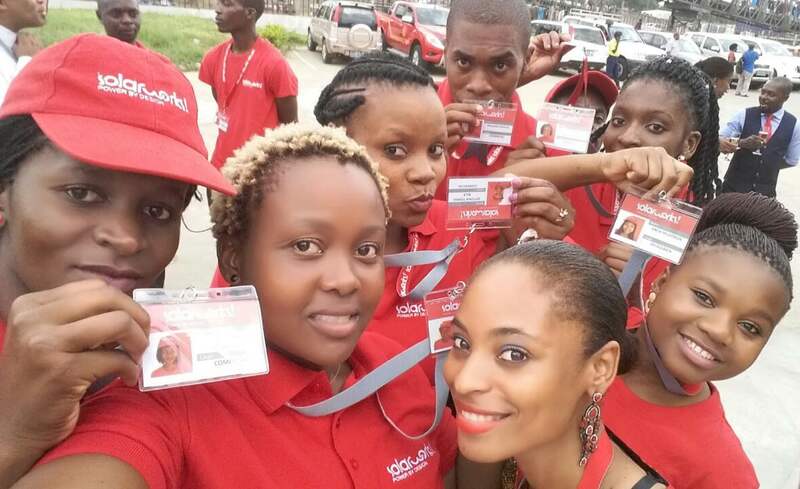 B.V., who has been operational across South Africa and Mozambique for the last 8 years and has an expert knowledge of the needs of local families in these markets. 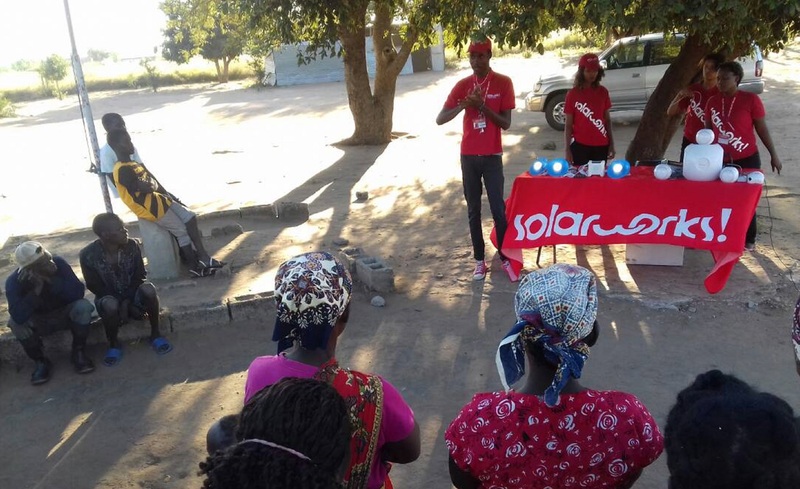 They have sold close to 7,000 units in Mozambique and are looking to expand across more regions of Mozambique and deliver a further 10,000 units to off-grid families in the next 12 months. 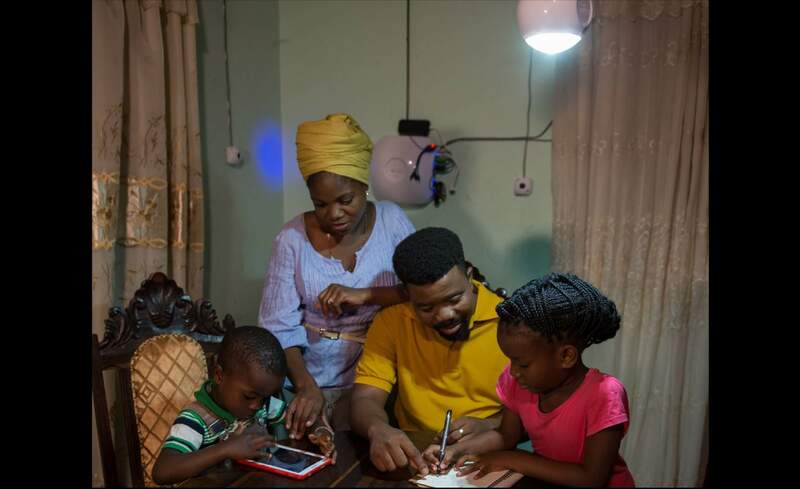 SolarWorks’ first project was funded on Energise Africa in December 2017, and since then the company has quadrupled sales, now selling around 1,500 solar home systems per month. The Company is building track record and has been able to demonstrate performance is in line with projections. The additional capital to be raised in this tranche of funding will be used as short term bridging finance and will be used to secure SHS inventory for Q1 2019. There is a 3 month lead time from order placement until the units are produced and shipped. 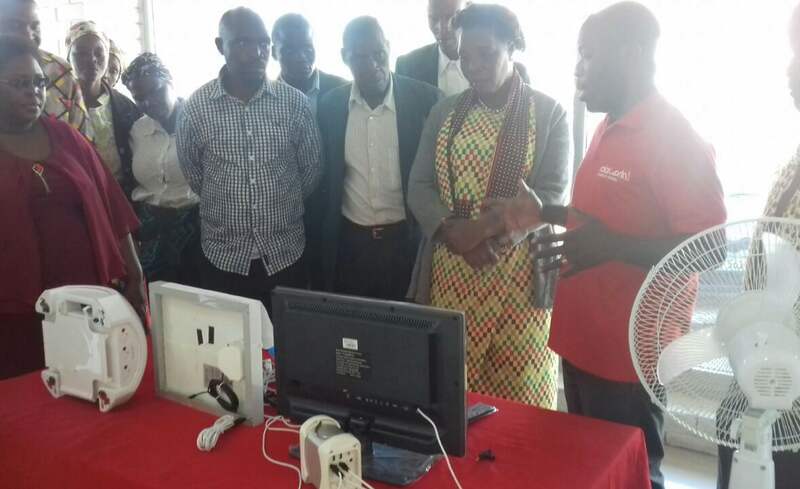 The funds raised in this round will be used to purchase up to 1,444 SHS kits of varying size for immediate deployment across the Matola & Manhica regions of Mozambique. The majority of these will be OmniVoltaic 40Wh DC systems, which consist of a solar panel, lithium battery, 3 lights, & 2 USB sockets (useful for charging mobile phones and other personal devices). A smaller number of SolarWorks! 's own larger 100Wh, 200Wh & 400Wh systems will also be shipped, which can cater to families with growing energy needs and are completely modular meaning that appliances such as TVs and fridges can also be run off the systems. The systems are all Lighting Global certified. Not only will your investment into this SolarWorks! 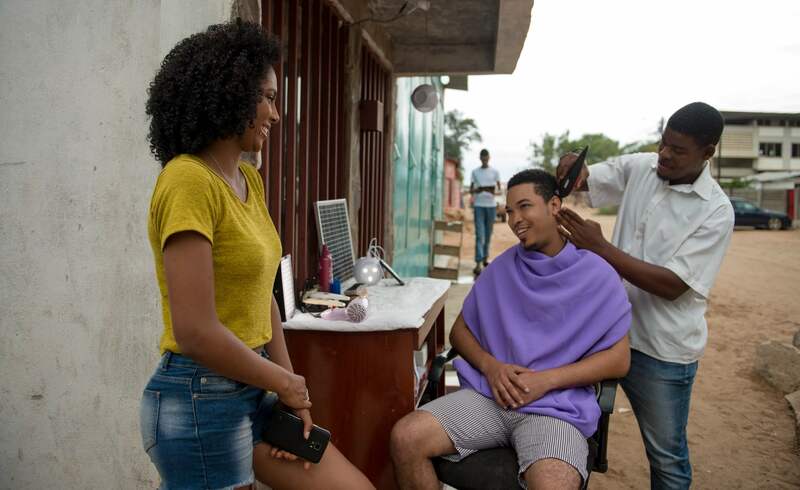 Trading B.V. offer allow them to make 1,444 Solar Home Systems available to off-grid families, but you'll also be helping the company to grow and provide employment opportunities. The majority of SolarWorks! employees are local people, and employment provides an income for those families that, often for the first time, allows them to send their children to school and lift themselves out of poverty. SHS & lanterns have been shown to have a significant impact on customers' lives and the environment. SolarWorks! 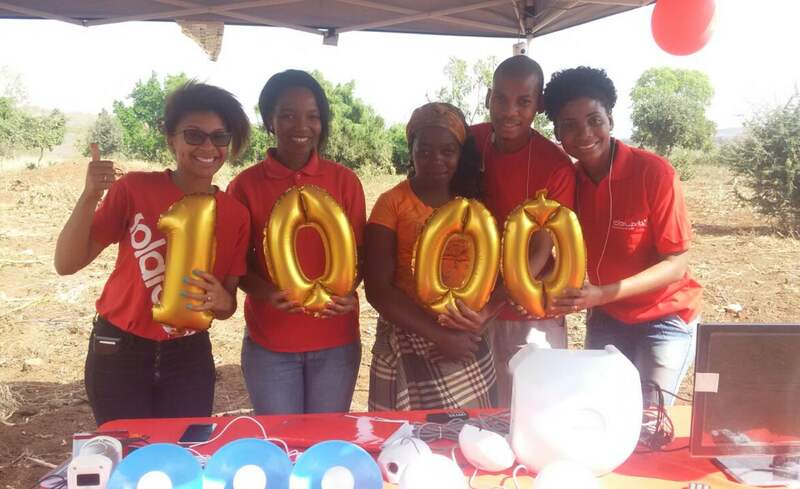 B.V. has sold close to 7,000 systems & lanterns in Mozambique, and has impacted the lives of around 35,000 people.